This weekend's VA Showcase is absolutely loaded with talent top to bottom. Don't believe me? Check out the recently released performance lists. 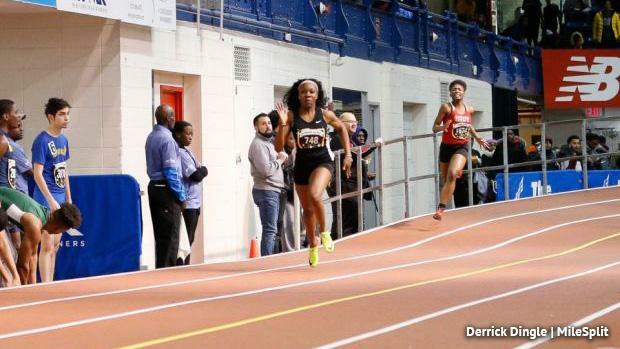 In terms of quantity, not many Pennsylvania teams are making the trip down south to Lynchburg, Virginia, but as far as the quality is concerned, the Keystone State will be represented by some top-notch athletes and relays. The meet will be live all weekend long on FloTrack! Let's take a closer look at the PA athletes that should be on your radar for the VA Showcase.